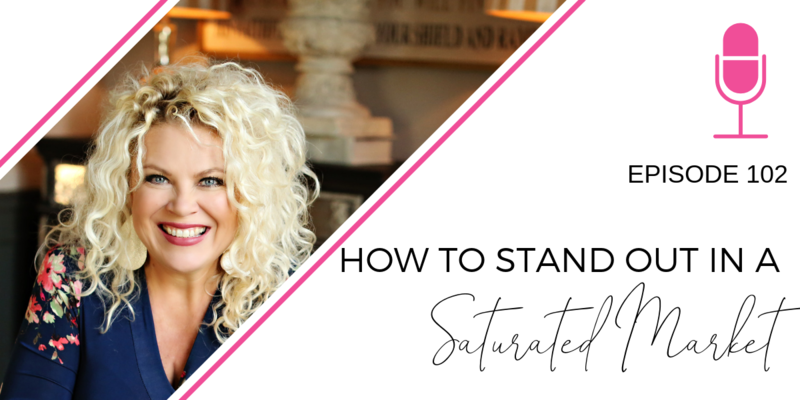 Do you find yourself feeling stagnant or holding off making big moves because you think the online market is saturated with too many business owners like you ALL doing the same things? Are you unsure? Are you thinking it’s just too late? Wrong. Wrong. Wrong! You’re going to have to start looking at the market differently and make it benefit YOU in order completely stand out. Trust me and hear me out on these three things about your competition. You are truly amazing Jen. Wish I had a way to contact you. Thank you for being you. I listen to you every day. You are a blessing for sure. My website will be live in about a week. Yes so much yes. Thank you for lighting my fire up for today. What I want to be known for is as the best Christian mentor and prayer Warrior and Blogger ever. The foundation of which is Christ follower, amazing wife, and amazing mother. I’m bursting to share. Love! Love! Love this! Wow, I needed to hear this! I have said these very words, “but there are so many other people doing this” Thank you for waking me up! I can do this and be me! Me is different than anyone else. Thanks for helping me see this.